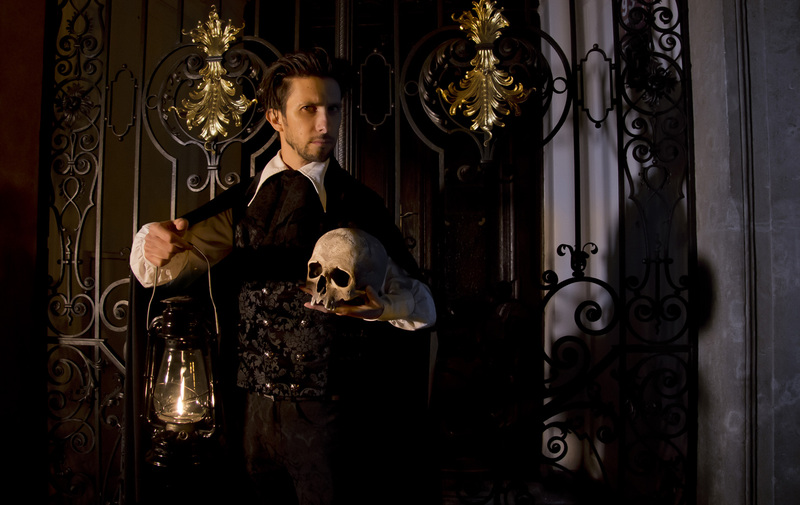 A guided night walk, Mysterium Tours takes visitors through the old town's cobbled back streets and reveals the secrets of its famous landmarks. 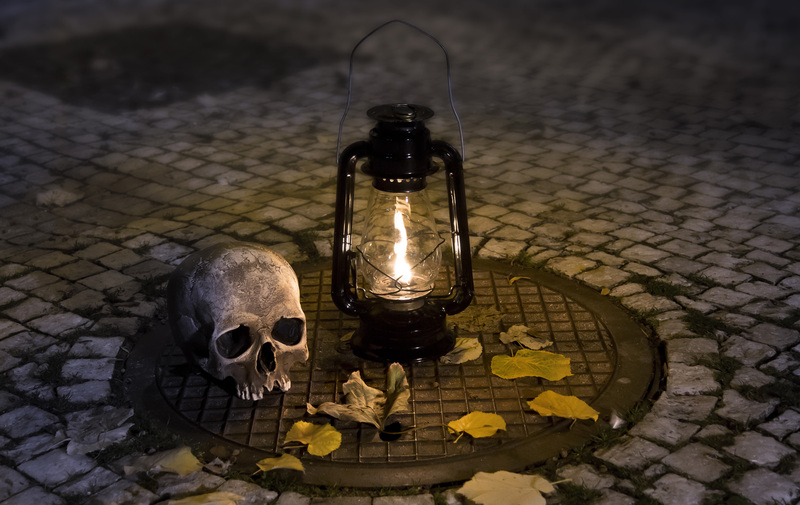 The nighttime adventure offers you a chance to discover the dark side of the city and hear the stories behind some of its most persistent superstitions and legends. 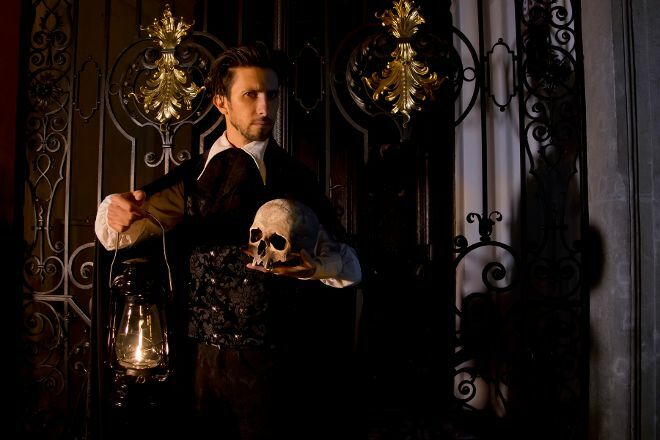 A costumed storyteller accompanies each tour though the shadowy streets, providing background information about the places reportedly haunted by ghosts and monsters from the old folk tales. Be ready to walk in the rain by bringing an umbrella or a raincoat, and wear your most comfortable pair of shoes. Quickly create a custom-made itinerary for Prague using our trip planner. Thanks Andrew, you gave us an unforgettable evening three streets and courtyards of Prague in the company of old emotional stories! We want to repeat the experience in Budapest and Madrid. Every day, we help thousands of travelers plan great vacations. Here are some tips on how to use your Listing Page to attract more travelers to your business - Mysterium Tours. Promote your permanent link - https://www.inspirock.com/czech-republic/prague/mysterium-tours-a2152211395 - on your website, your blog, and social media. When a traveler builds a plan from this page, the itinerary automatically includes Mysterium Tours. This is a great way for travelers looking for a great vacation in your city or country to also experience Mysterium Tours. Promoting your link also lets your audience know that you are featured on a rapidly growing travel site. In addition, the more this page is used, the more we will promote Mysterium Tours to other Inspirock users. For best results, use the customized Trip Planning Widget for Mysterium Tours on your website. It has all the advantages mentioned above, plus users to your site can conveniently access it directly on your site. Visitors to your site will appreciate you offering them help with planning their vacation. Setting this up takes just a few minutes - Click here for instructions.